Krill oil is produced from krill (euphausia superba), a species of very small crustacean animal similar to shrimp. They can be found all over the world’s oceans and their name comes from the Norwegian word ‘krill’, meaning ‘small fry fish’. In many parts of the world, krill is a part of the human diet, while other countries have so far only used krill as a food for fish and other marine animals (in fish farms). Producing krill oil is a bit more delicate than the production of fish oil, because of a more reduced time limit. Fish oil can be left unharvested for 24 hours before it spoils, giving pill producers extra time to handle the processing of the substance. Krill oil, on the other hand, can go bad in only an hour since harvesting the animals, so this extra hurry requires more specialized tools. Harvesting Krill for its oil requires specialized harvesting and processing techniques because traditional fish trolling is not suitable for this purpose. The processing techniques used for extracting and packing krill oil are very complicated and expensive. Therefore, Krill oil is much more expensive than fish oil. Considered to be more powerful than its more famous counterpart fish oil, krill oil is breaking into the health supplement market. It is said to be the next best thing to treat health conditions including heart problems, diabetes, inflammation and skin problems among other things. Krill oil is a source of animal-based omega-3 fats. It comes from the tiny shrimp-like creatures which are found in cold oceans. Krill make up the largest biomass among animals on our planet at 500 million tons. Every year, only 110,000 tons of krill are harvested and their oil extracted. Krill oil was first approved in 1999 by the United States Food and Drug Administration (FDA) for use as a nutraceutical dietary supplement. In the past five years, krill oil exploded in popularity as a highly bioavailable source of the Omega-3 fatty acids docosahexaenoic acid (DHA) and eicosapentaenoic acid (EPA) with the added benefit of the powerful antioxidant astaxanthin. Around 25% of the UK population is obese, which contributes to numerous possibly life-limiting inflammatory diseases including CVD, type 2 diabetes and certain cancers. Krill oil is a superior form of omega 3 EFA for weight loss as research show that blood levels of endocannabinoid 2-arachidonoyglycerol (2AG), a signaling molecule that effects appetite and emotional state, are considerably reduced helping weight loss. This result was not seen with fish oil supplements. Krill oil, together with diet, also improves metabolic obesity parameters like lowering blood lipids, increasing fat burning enzymes and reducing inflammation. Research has indicated that sufficient omega-3 consumption during pregnancy through either high-seafood diets or nutritional supplements results in improved neurological development in children. Omega-3 fatty acids, particularly DHA, are critical for the fetal and early childhood development of the brain, eyes and central nervous system. Studies have also shown benefits in children with autism and ADHD. Krill oil considerably prevents up to 64% cell proliferation within 72h shown in vitro studies using tissue from osteosarcoma (tumors in area of bone growth). Fish oil resulted in no important changes. The inhibitory effects of krill oil were comparable to clinical doses of drugs typically used to control these tumors that come with many unwanted side effects. Makers of krill supplements promote krill oil’s ability to improve skin texture, reduce wrinkles, ease the itchy red plaques of psoriasis, strengthen nails, and make hair appear thicker. No reliable studies back these claims, but there may be one benefit. Krill eat algae, and a study in the Journal of Agricultural and Food Chemistry reported that astaxanthin found in algae protected rats from skin cancer. Since omega-3 is good for the brain, it has been found that a daily supplement of omega-3 from krill oil can prevent dementia and other age-related deterioration. Research using data from the Framingham Heart study found older people who have high DHA levels in the blood have a 47% lowered risk of developing dementia. Antioxidants present in krill oil have been found to be effective in fighting the effects of free radicals in the body. This can lead to improved skin texture and a reduction in wrinkles, stronger nails and healthier, thicker hair. Numerous ORAC (Oxygen Radical Absorbance Capacity) tests have proven that krill oil effectively repairs aging cells when compared to other antioxidants. In fact, independent labs confirmed that krill oil contains an ORAC value of 430 while fish oil has an ORAC value of 8. This means krill oil has over 48 times more antioxidant power than fish oil. Krill oil help to boost energy! Krill oil switches on genes involved in the mitochondrial electron transport chain, a crucial pathway responsible for producing cellular energy (ATP).This exciting research recommends that krill oil could be important in preventing a decline in cellular energy production, a common symptom of which are reduced in illness, stress and ageing. This increased energy production effect has not been reported with fish oils. Diabetes can’t be totally wiped out of the body; however, it can be managed. Krill oil has the capacity to reduce high glucose levels. This is essential in managing diabetes. As stated, krill oil helps to fight inflammation, cardiovascular diseases and brain and joint problems which are a few of the complications people with diabetes have to face. Krill oil supplements offer another great health benefit due to its ability to support joint health. Getting more omega-6 than omega-3 may lead to mild imbalances that set the stage for joint health problems. Krill oil is a highly digestible form of Omega-3, which helps maintain a good omega-3 and omega-6 balance, so important for joint function. Omega-3 is known to be a good component for improving eye health. Astaxanthin, the antioxidant that krill oil contains, is present in large quantities in the eyes and is known to be good protection against UV damage. Krill oil is often recommended by optometrists to remedy dry eyes. The appropriate dose of krill oil depends on several factors such as the user’s age, health, and several other conditions. 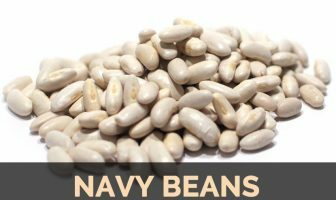 Typical capsules come in 500mg and 1000mg sizes and strengths. There is not enough scientific info to determine an appropriate range of doses for krill oil. Natural products are not always necessarily safe and dosages can be important. Be sure to follow relevant directions on product labels and consult your pharmacist or physician or other healthcare professional before using krill oil – or any supplement. Krill Oil should not be used in patients with a fish or shrimp allergy, or probably any other type of seafood. 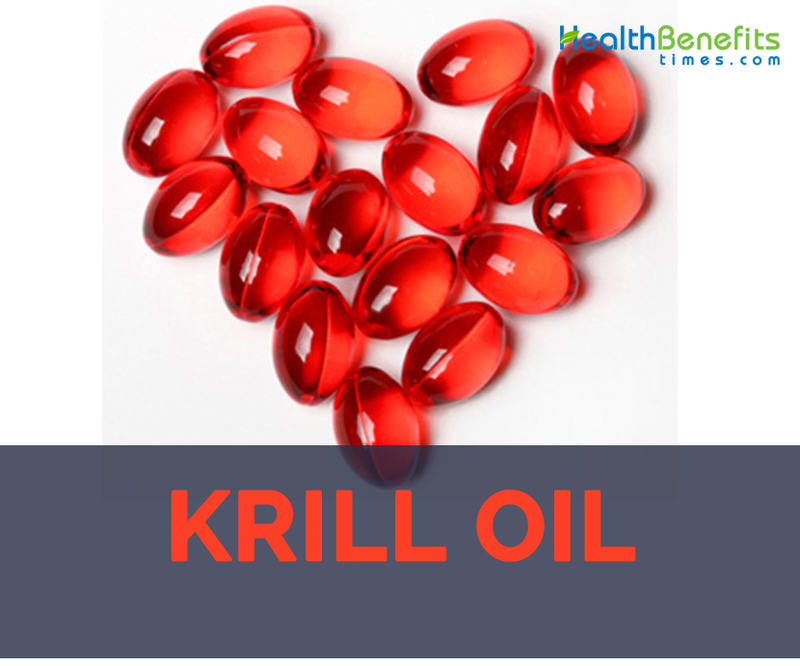 Take Krill Oil exactly as directed on the label, or as prescribed by your doctor. Do not take it in larger amounts or for longer than recommended. Stop taking Krill Oil at least two weeks prior to any scheduled surgery or procedure. Can have side effects, such as diarrhea, bloating and upset stomach. Krill oil is derived from a tiny crustacean that resides in the icy waters around Antarctica. Just like fish oil, krill is naturally rich in omega 3 fatty acids including EPA (eicosapentaenoic acid) and DHA (docosahexaenoic acid), which are important for health. In contrast to fish oil, the omega 3 fatty acids from krill come attached to phospholipids. Krill oil is a very safe supplement, but it should be avoided by people with seafood allergies, since it can trigger a reaction. Swallow the Krill Oil capsule whole. Do not puncture or open the capsule. It has no fishy after taste like some fish oil supplements. rill oil is free from marine contamination including heavy metals, unlike many fish oils. Krill oil has 48 times antioxidant capacity compared to fish oils. Krill does not produce a fishy aftertaste!